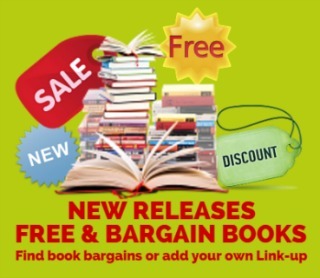 Disclosure: I received a free ebook copy in exchange for my review. Film producer Pero Baltazar thought he was taking a Berlin filming assignment. He needed the work, needed to get back in the saddle after fighting off a life-threatening experience in East Africa— al-Shabaab had attacked his crew, intent on a much larger terrorist attack. Suddenly he finds himself under orders from his part-time employers at the State Department and the CIA when he is handed a mysterious package. It’s an assignment he doesn’t want. The problem is, it is a job contracted by mysterious patrons who are prepared to kill him if he doesn’t deliver. Pero—now in far too deep—turns to friends, old and new, to help him unravel the mystery of the package, uncover connections to Nazi concentration-camp gold recently sold by the US Treasury, and thwart the ex–Stasi chief, now head of a powerful banking group. First and foremost, my sincere apologies to iRead Book Tours and the author, Peter Riva, for my delay in posting. I have been having horrible mommy brain! If I don’t write it down right then and there, it didn’t exist. Somehow, reviewing The Berlin Package ended up on that list. I was excited to follow Pero and Heep on yet another adventure and this book wasted no time getting right into the thrills within the first few pages. 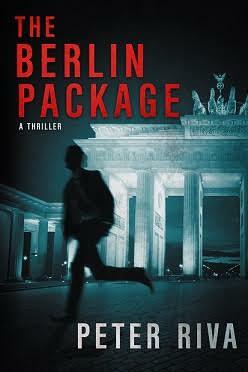 There is no shortage of thrills, suspense, and shady characters in The Berlin Package. I read book #1, Murder on Safari and was excited when Mbuno got pulled back into the story line. The story being in Germany and the history of Germany make this thriller all the more exciting to read. While I felt book one was a little slow to start, The Berlin Package starts off with a bang and just keeps getting better.